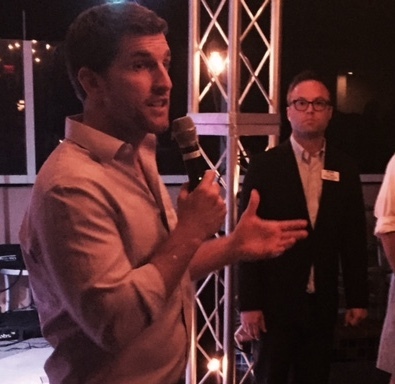 Delegate Scott Taylor is focused on bringing people together, helping them get jobs, and pushing Virginia to thrive. We are in an election year, so won't you help Delegate Taylor get reelected? Delegate Taylor takes a break from vacation in Panama and surveys the expanding Panama Canal via helicopter! Check out the video. The VA Chamber not only gives Delegate Taylor an award for his A-rated pro-business voting record, but also awards him the Small Business Advocate Award for his groundbreaking crowdfunding legislation. This bill gives small businesses access to capital and provides non-accredited investors with opportunity and protection in crowdfunding investing. Scott builds Republican bridges at a Hampton Roads Pride event at the Hilton, where he stated, "Our Republican ideals resonate with people in every corner of the commonwealth, and I will go anywhere to prove that." 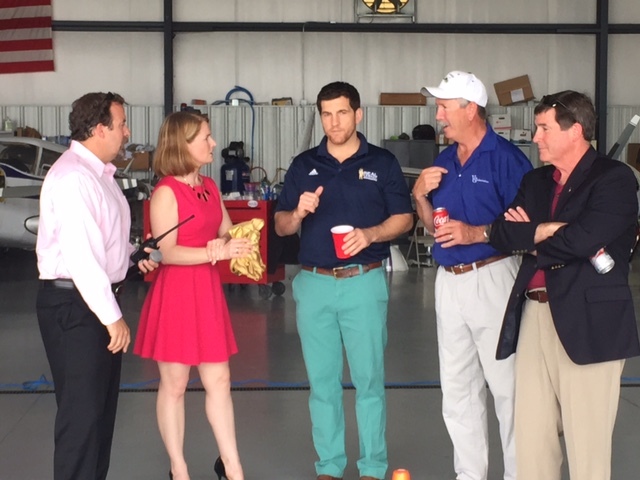 Delegate Taylor attends a ribbon cutting ceremony for Prevailance Aerospace, a division of a fast-growing company with a great team. Prevailance is headquartered in the 85th District. Will You Help Us Today With A Contribution?